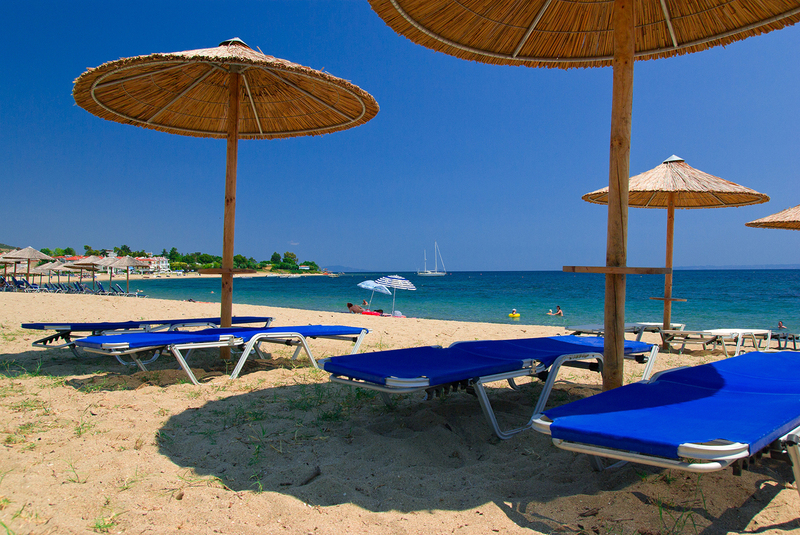 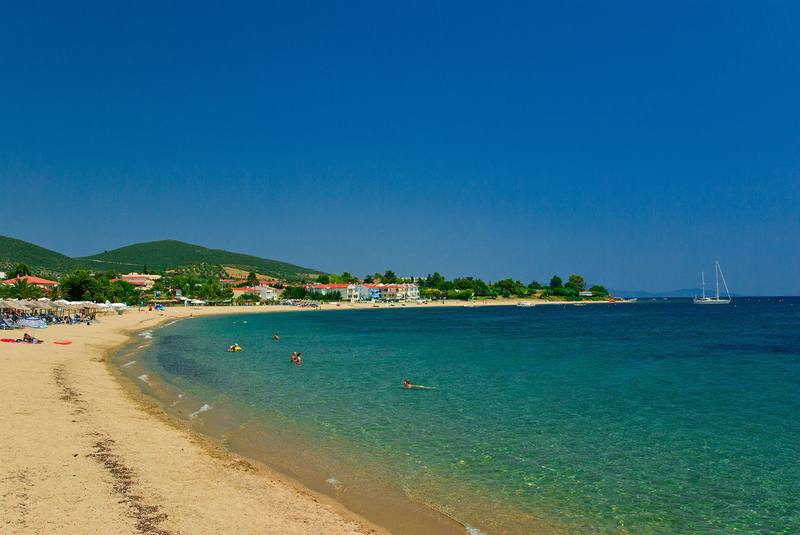 Gerakini beach lies between Kassandra and Sithonia peninsulas, in a region called Scala. 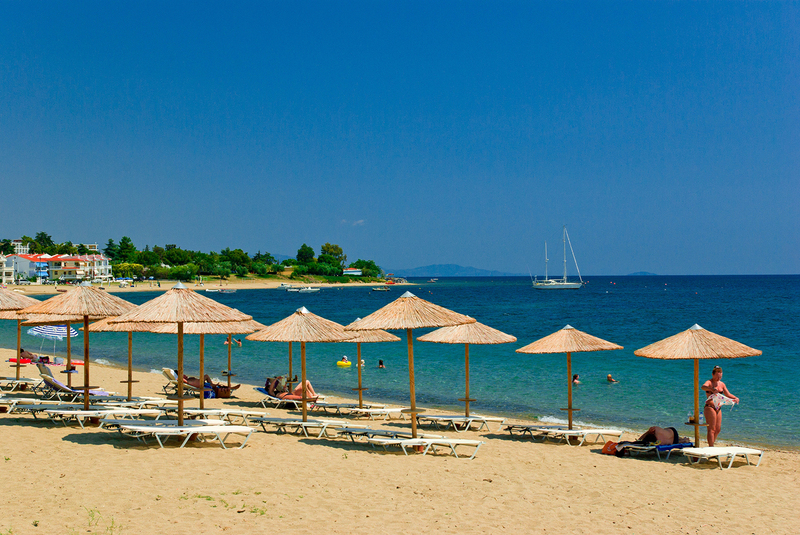 It is an enormous, Blue Flag and sandy coast with shallow water, ideal for children. 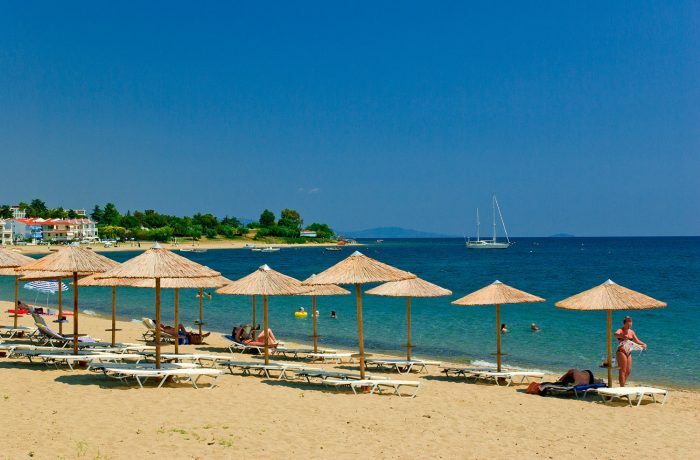 It is well-organized, providing all facilities needed such as water sports, with disabled access available and some restaurants and bars nearby.